Discussion in 'Hardware Discussion & Support' started by Calliers, Jan 20, 2019. Ok, wanna get some new speakers for my rig as currently all I have is headsets. 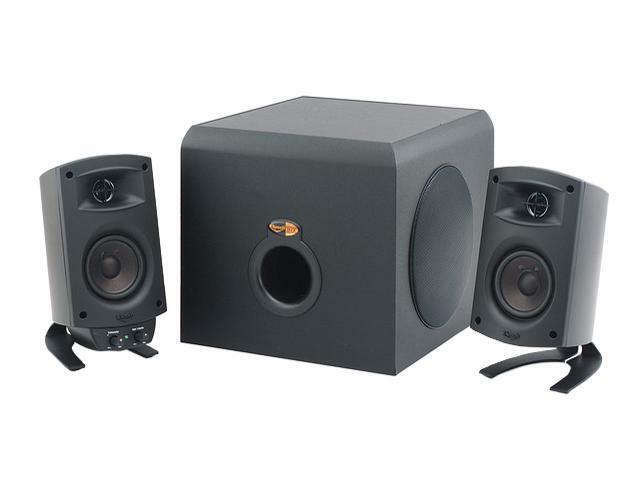 Currently looking at these bookshelf speakers, yes no? A lot of people vouch for them. 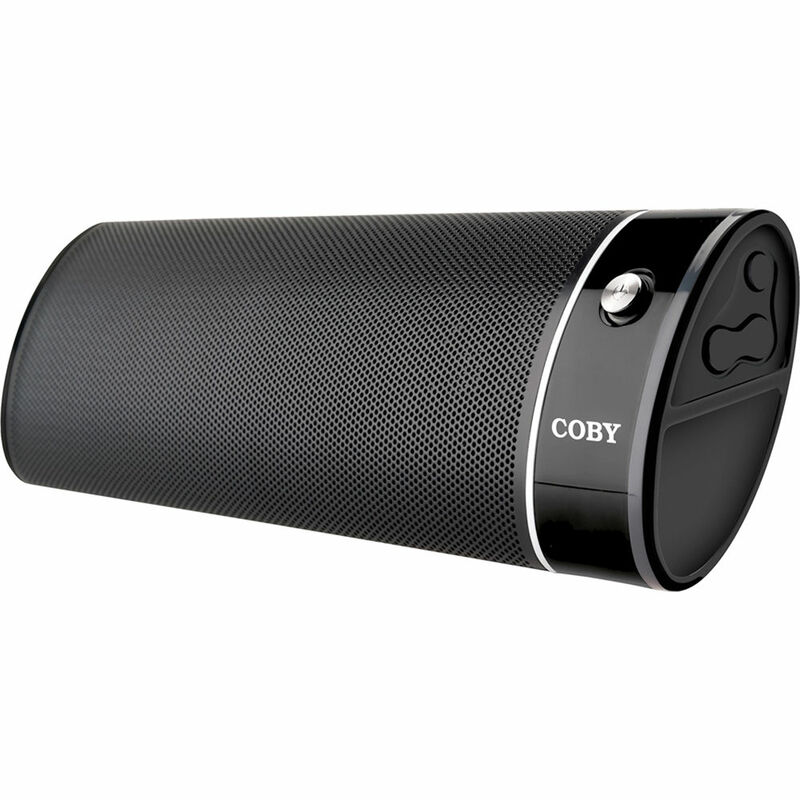 @IvanV I'm looking at you here since you were just in the market for speakers. I know the step up would be better for not much more but I've already spent a bunch. Lol, you may still have helped, I was wondering if Logitech would be the way to go this time around, I've always trusted them for PC speakers, will go on Newegg and see what they offer. Edit: I am now looking at the Logitech Z533 2.1 as they are reduced right now and have good peak power. They're pretty too, see, you helped. I'm looking at Newegg. Well I am glad to have helped in a bass-akwards kinda way... I paid $300 CDN all those years ago, I had friend who had a computer store and I basically got them at cost. They used to retail at $300 plus taxes if you were lucky. Best money ever spent on PC parts. Altec Lansing ACS56...for far too many years than I can remember... But, working great! Those are supposed to be great value. I went with their arch rivals, Microlab Solo 6C. The Edifiers seem to have a more "open" sound in comparison to mine, but I can't say which is actually more correct. So because of my bias for Logitech I got the Logitech Z533 2.1 speakers pictured above. 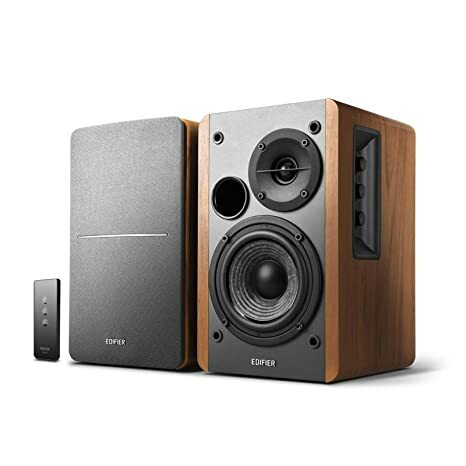 i still say.. if you can track down some Z-5500 logitech speakers for a decent price in good working order.... it's DAMN hard to beat and you can swap the speakers for any pretty high end 8ohm shelf/cabinet/tower speaker down the road and still do good. Alternative, start building a fund for Yamaha RX-Vxxx series A/V receiver unit and independent speakers/sub... feed it directly from pc (and any other device frankly) an HDMI LPCM 8 channel audio stream and you won't have a better audio quality solution short of the limits of the speakers. To be honest though, I prefer the Creative Labs Gigaworks line, like the T30 (which you can find for just over $100), or T40 which I like (closer to $200). No need for a sub with these things. I dislike manufacturers relying on the sub to make up for the lack of midrange/lows in the speakers they use. IMO, a sub should enhance sound from the speakers, not be relied upon to produce 1/3 of it. 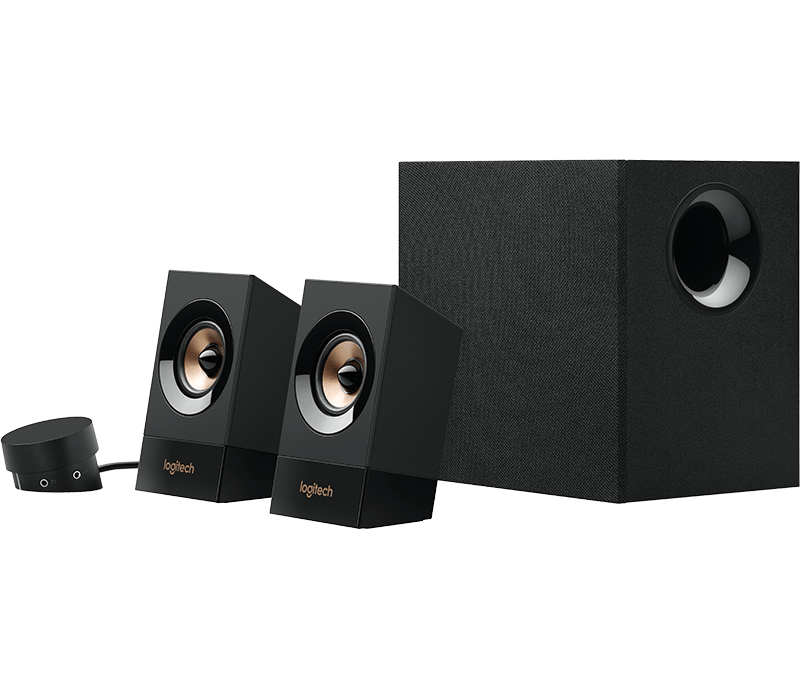 Just hooked up the Logitech speakers because well I got bored of waiting for the whole system to arrive (need the SSD and RAM which are still in Winnipeg) and it sounds perfect. Even at low volume the sound is quite rich. And don't get me wrong, I'm no audiophile but it feels great having some decent PC speakers again.